The jobs of the 29 staff members employed at The Smokehouse and Grill had been lost. The actions of the Economic Freedom Fighters who invaded The Smokehouse and Grill restaurant in Braamfontein, Johannesburg on September 6 further compounded bad trading conditions and the restaurant has been forced to close its doors – resulting in the loss of 29 jobs, the restaurant said on Sunday. – The Smokehouse and Grill acted swiftly and decisively in managing the issue of the racism scandal and, to reiterate, it did so more than two weeks before the EFF decided to disrupt trading at the restaurant. “Trading at the restaurant since the racism scandal has, understandably, been slow and, as a result, the restaurant began operating at an unsustainable loss. The threats to our staff and the disruption to customers from the EFF compounded the reputational damage at the operation, which has resulted in its closure. 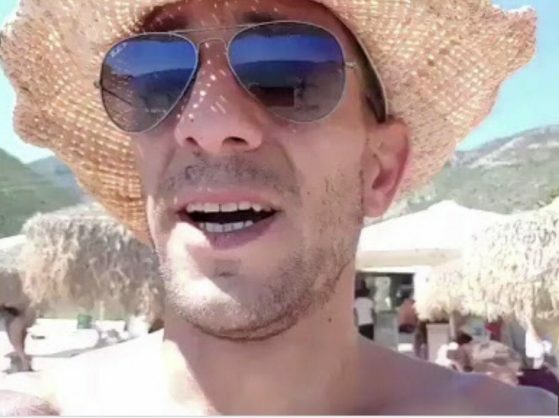 “As such, 29 people have lost their jobs, as well as the option to participate in an employee share ownership trust we had been investigating for the 25 percent stake formerly held by Adam Catzavelos. Our loyal staff and the people they support will suffer the most as a result this turn of events,” the statement said. “It beggars belief that businesses can be thus threatened, seemingly without a thought to the people who will be most affected and the families they support. In closing, we reiterate our position regarding racism and discrimination. The Smokehouse and Grill rejects racism and discrimination in all its forms. It is important there is no doubt about what we stand for and what we stand against,” the statement said.